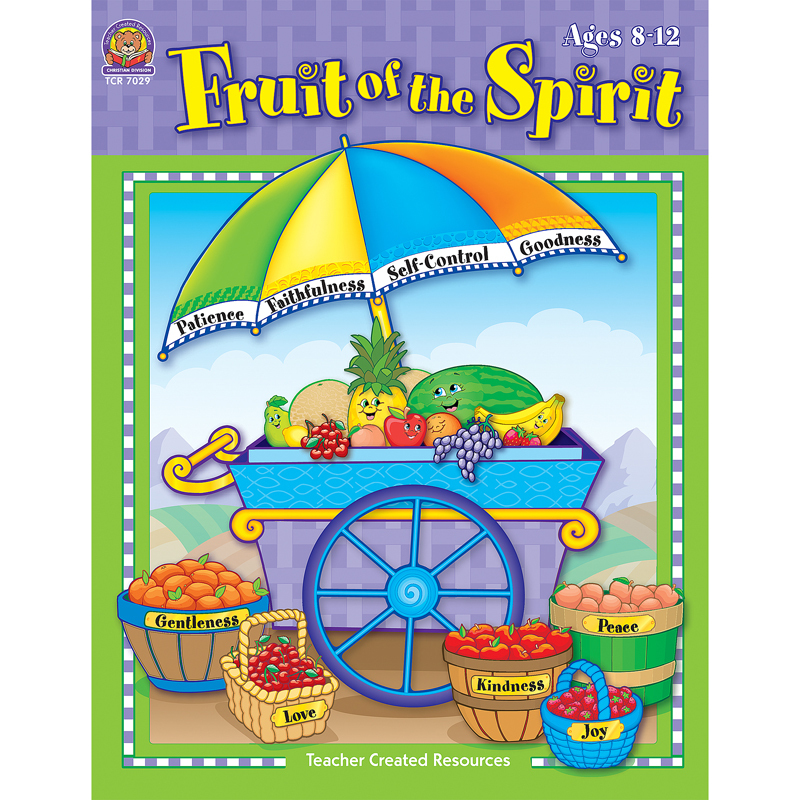 Introduce children to 26 Bible words and themes with this excellent classroom supplement. From angels to Zacchaeus, children will enjoy coloring a picture for each letter of the alphabet and learning a verse for each word. Reproducible cards and instructions are also included for memory, matching, and alphabetizing games. Pack of 6 identical books. 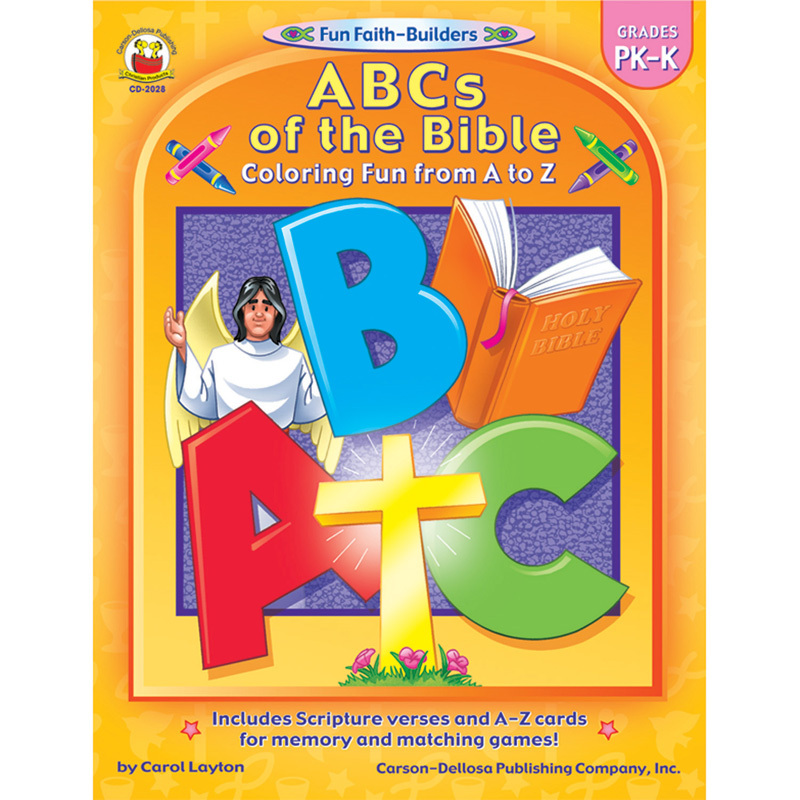 The (6 Ea) Abcs Of The Bible can be found in our Inspirational product category within the Arts & Crafts.